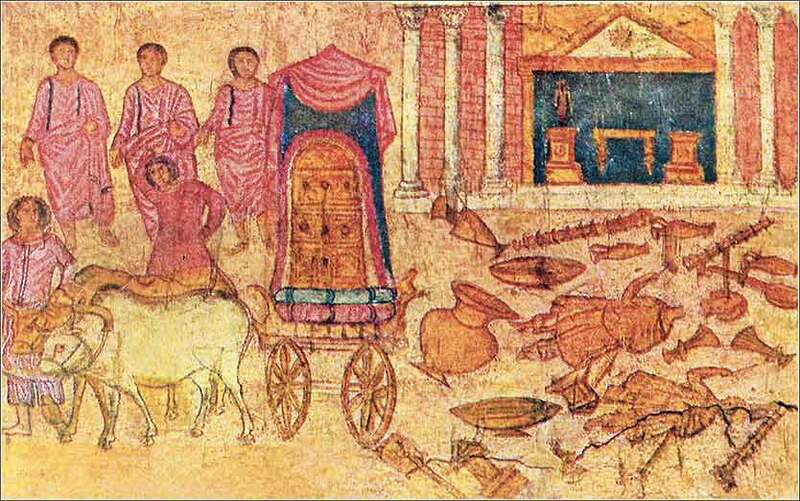 Fresco of the Philistine captivity of the ark, in the Dura-Europos synagogue. And the line is drawn. Where my feet have been. That dives into this ocean blue. In a song of love. by Origen of Alexandria, 220 A.D.
Almighty God, I pray to you to look with favor upon our universities, colleges, and schools, that knowledge may be increased among us, and sound learning flourish and abound. Bless all who teach and all who learn; and grant that in humility of heart they may ever look to you, the fountain of all true wisdom, and not be led by the devices of their minds into the pride and hollowness that comes from knowledge without truth; through Jesus Christ our Lord. 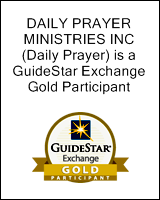 Now Israel went out to battle against the Philistines. They encamped at Ebenezer, and the Philistines encamped at Aphek. The Philistines drew up in line against Israel, and when the battle spread, Israel was defeated before the Philistines, who killed about four thousand men on the field of battle. And when the people came to the camp, the elders of Israel said, “Why has the Lord defeated us today before the Philistines? Let us bring the ark of the covenant of the Lord here from Shiloh, that it may come among us and save us from the power of our enemies.” So the people sent to Shiloh and brought from there the ark of the covenant of the Lord of hosts, who is enthroned on the cherubim. 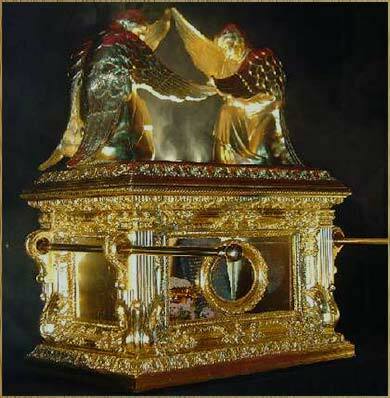 And the two sons of Eli, Hophni and Phinehas, were there with the ark of the covenant of God. Disaster! The Ark of the Covenant, which contained the original stone tablets of the Ten Commandments, was the holiest item of the Hebrew nation. Even Aaron had not been allowed to enter the room where it was kept except once a year. Although it had been carried before the wandering tribe, and Joshua carried it before his army into battle, that had been over 300 years before. The day recounted in today’s Scripture represents events so terrible that the very survival of Israel is brought into question. The relocation, destruction and/or disappearance of such small tribal nations was commonplace in the bronze and iron ages. In fact, the Philistines were eventually so completely destroyed that we know almost nothing about them except from the Bible. They are barely mentioned in Egyptian documents as one of the seafaring peoples against which a war was fought. All that is known of their language are a few loan words retained in Hebrew. So the death of thirty thousand men in battle and the loss of their central religious object threatens Israel with cultural extinction and historical obscurity. But God is still with them; he has punished them terribly, but the covenant is still in effect; and the Philistines have made a mistake in taking the Ark; they are about to discover God’s power. They will pay for this affront to the one true God, just as Eli’s sons have paid for their blasphemy at the Philistines’ hands.